Free high resolution photo of shadows from a chain link fence on concrete. 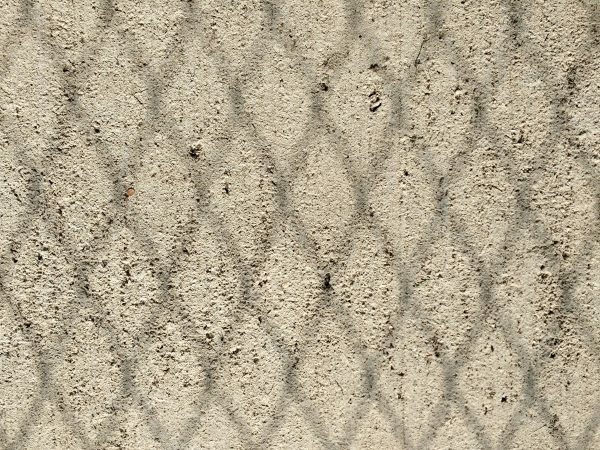 This picture shows the surface of a cement sidewalk, with a diamond pattern on it from shadows cast from a chain link fence. Great background, wallpaper, or texture image for a website, blog, computer, phone, scrapbooking or Photoshop. Free image for any use.